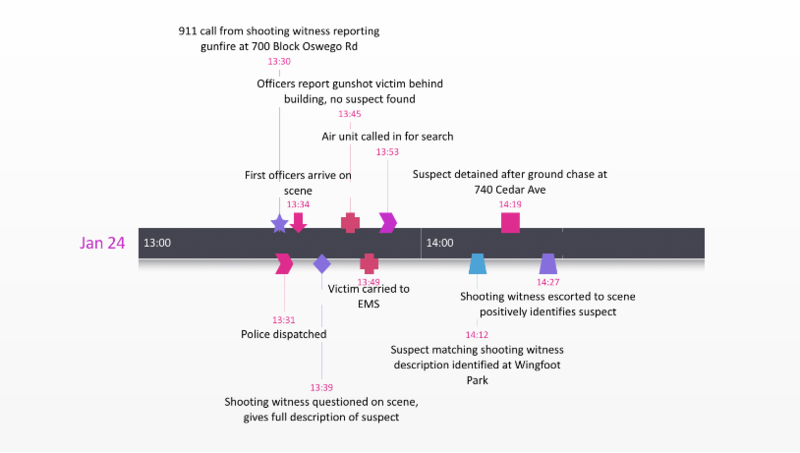 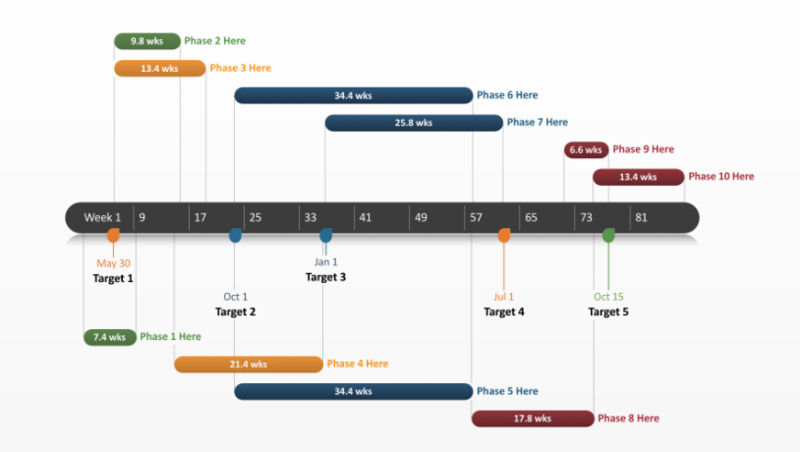 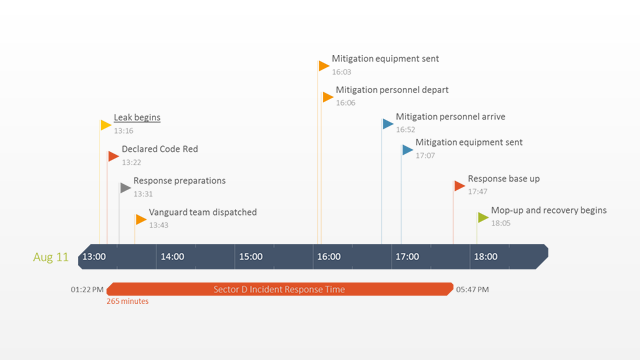 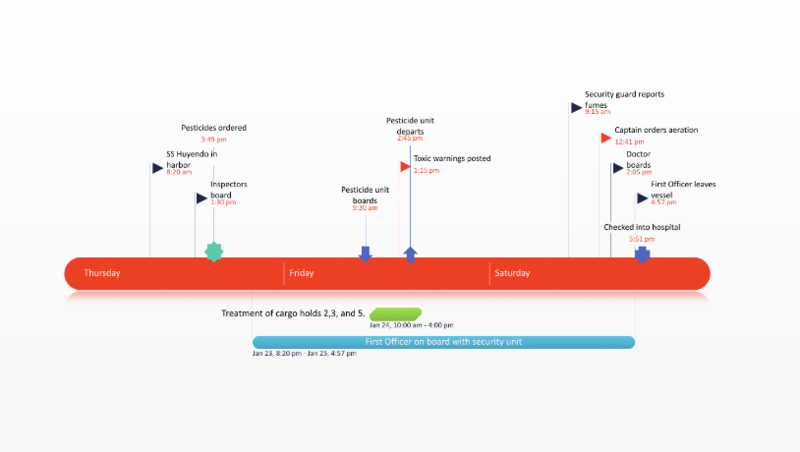 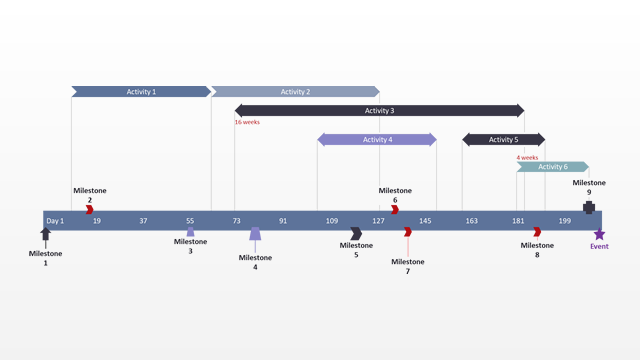 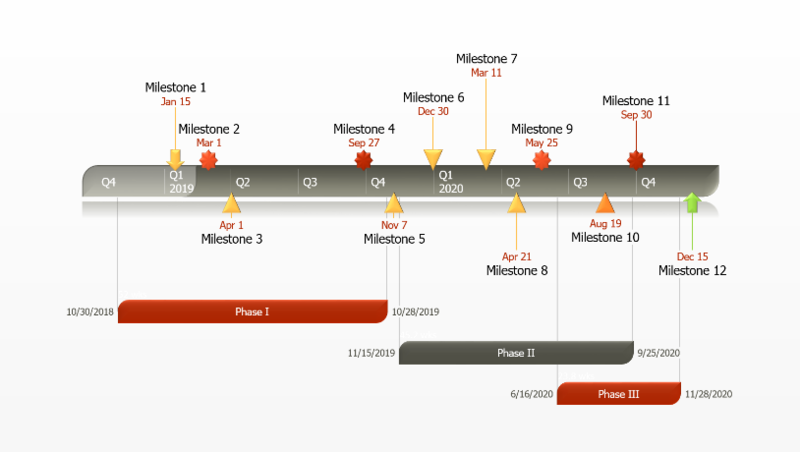 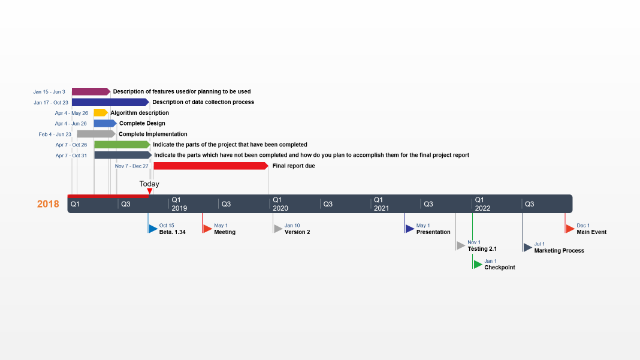 This free timeline template collection was created for professionals who need outstanding timeline presentations that will thrill clients and impress management. 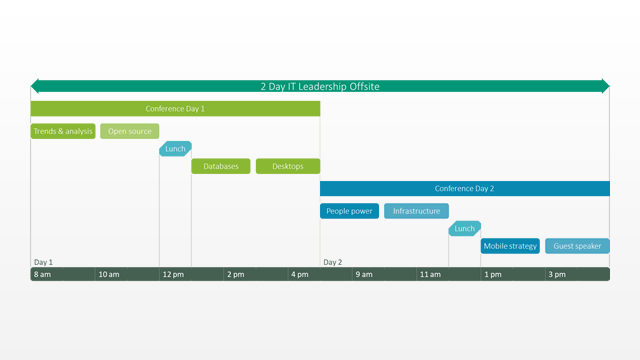 The templates were designed to be powerful, customizable and easy to present in important meetings. 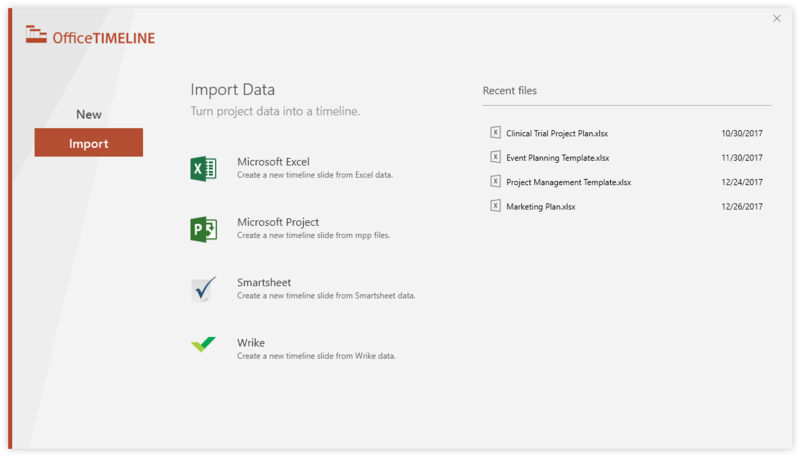 You can edit each template manually or automatically with the free timeline maker from Office Timeline. 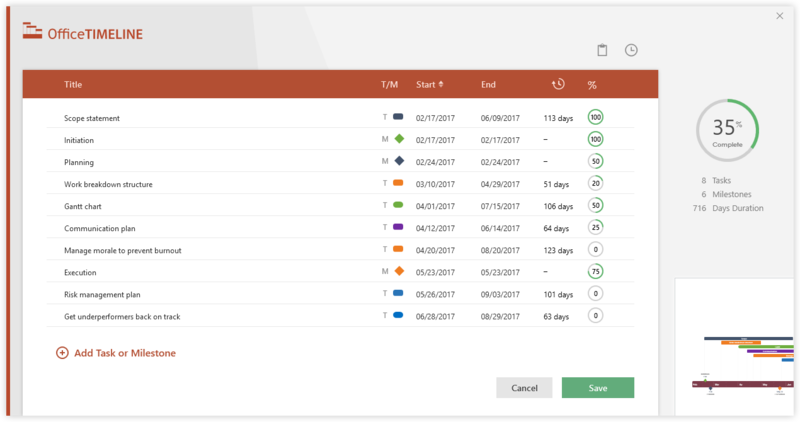 It plugs right into PowerPoint and makes it incredibly easy to add your own data, change template colors and styles, and update timelines instantly as things change. 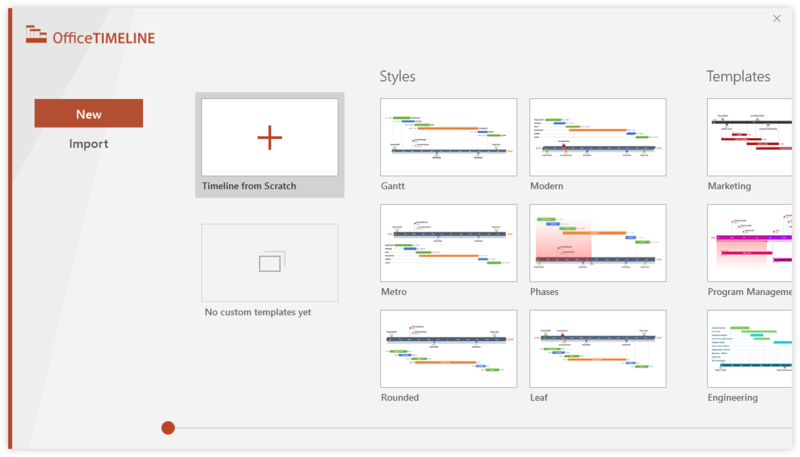 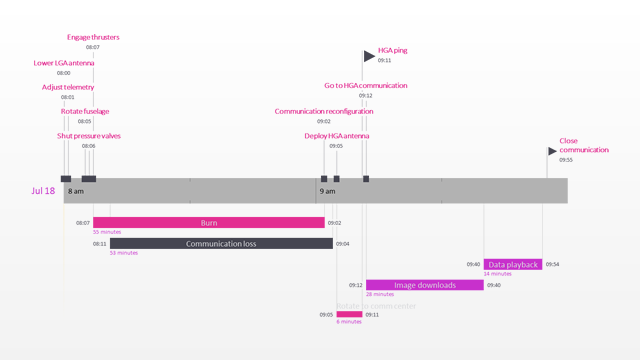 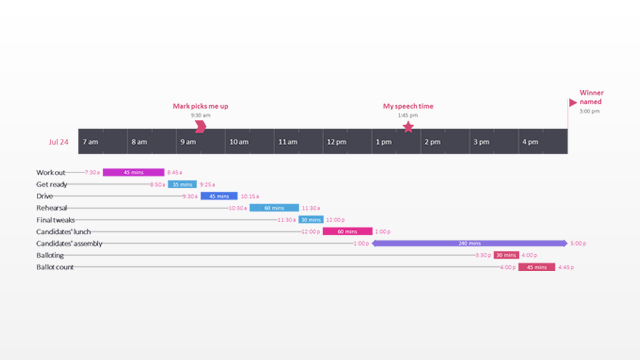 easily make your own timeline, right inside PowerPoint. 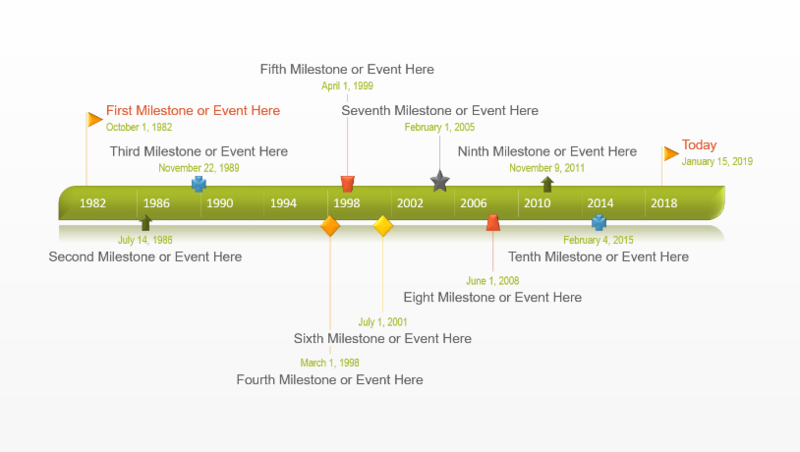 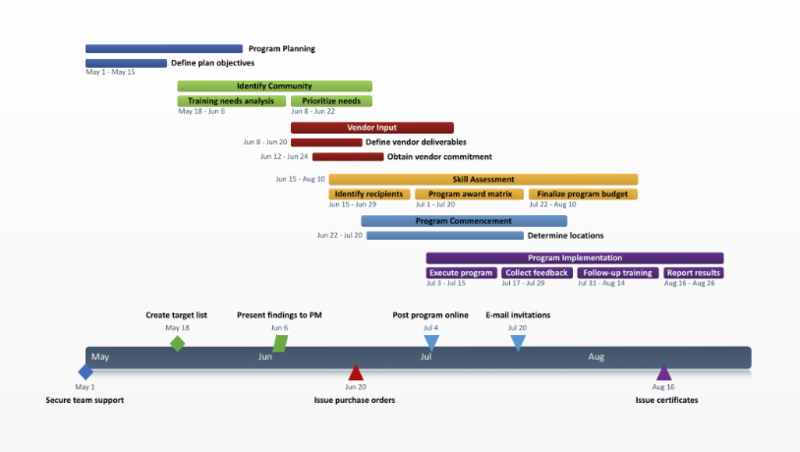 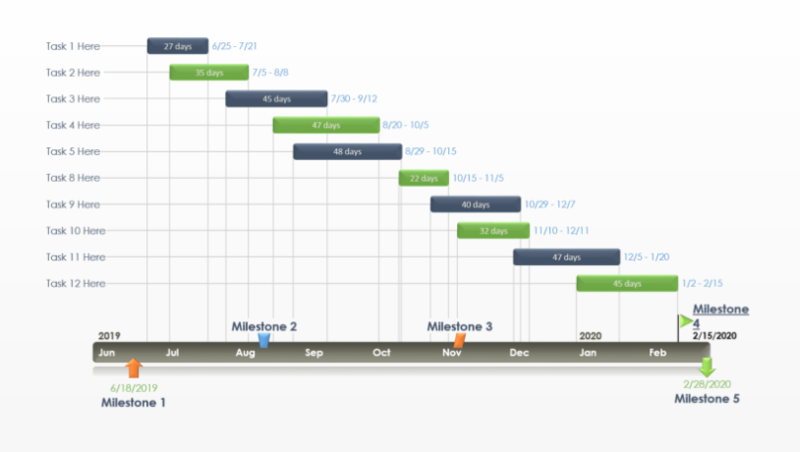 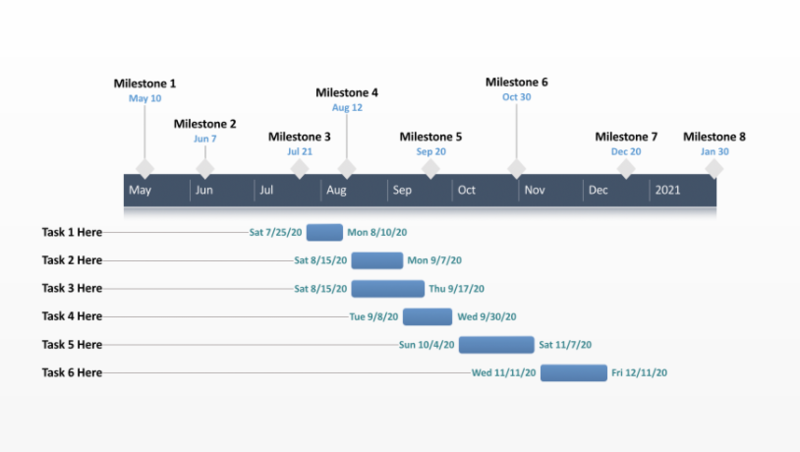 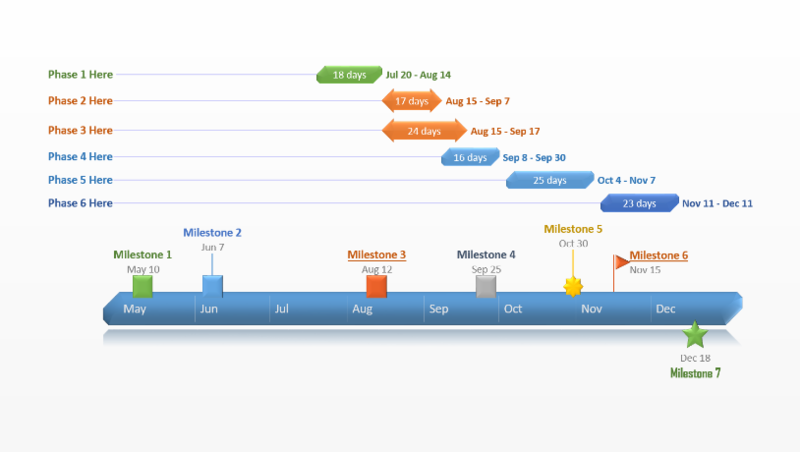 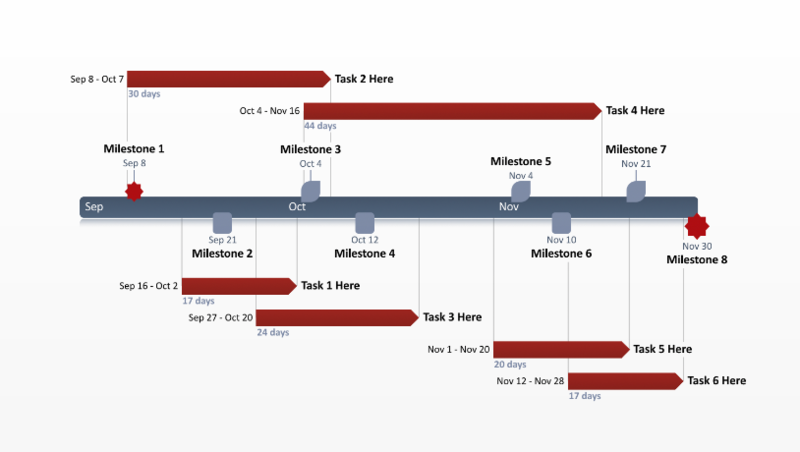 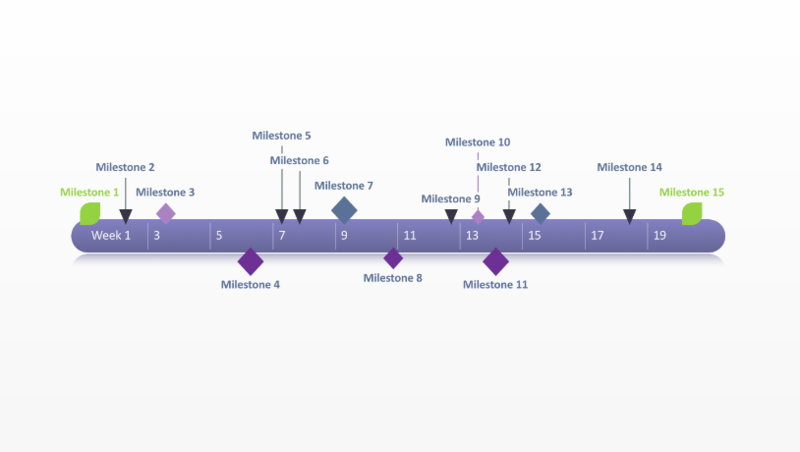 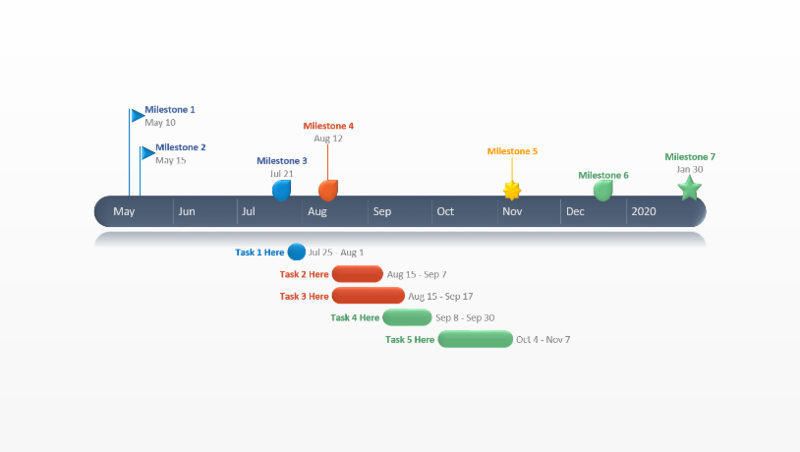 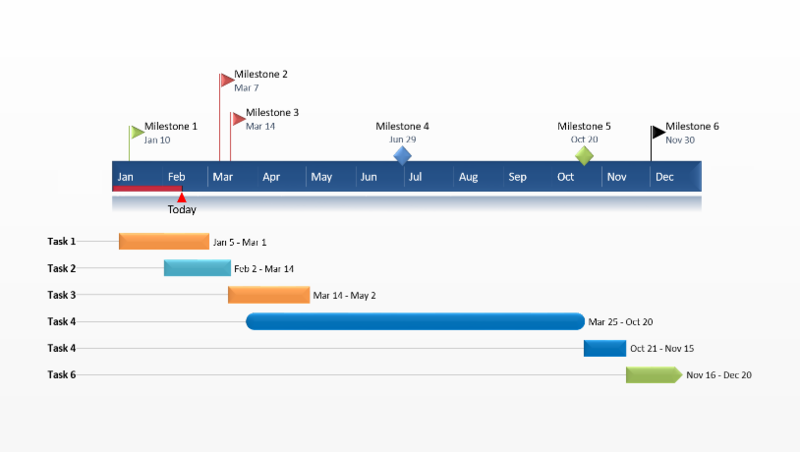 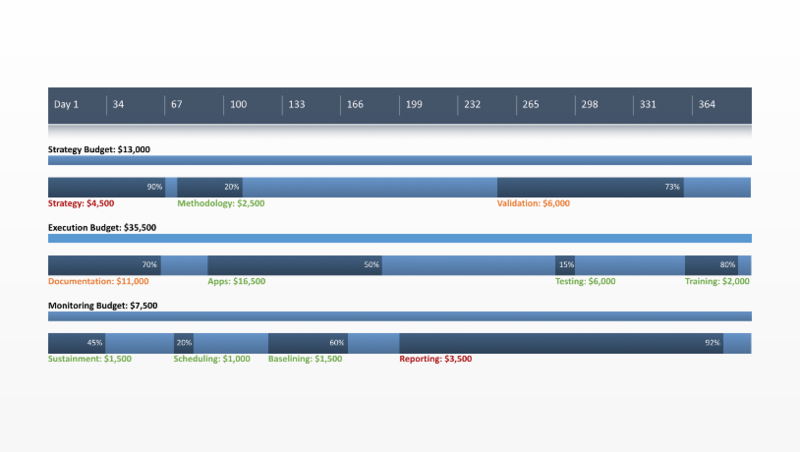 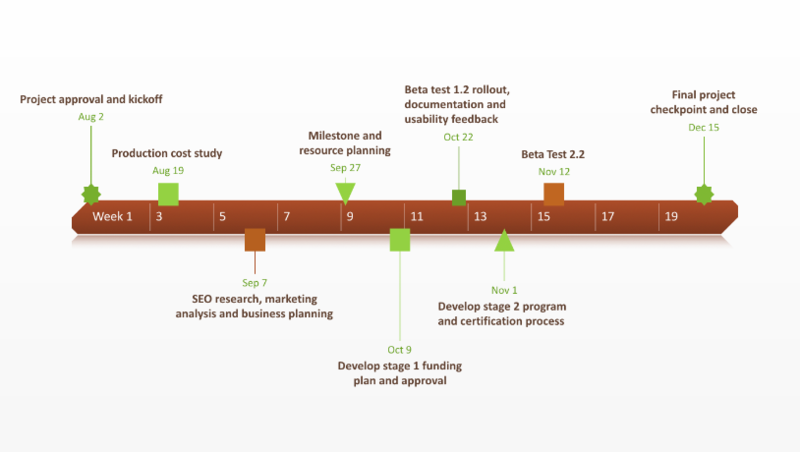 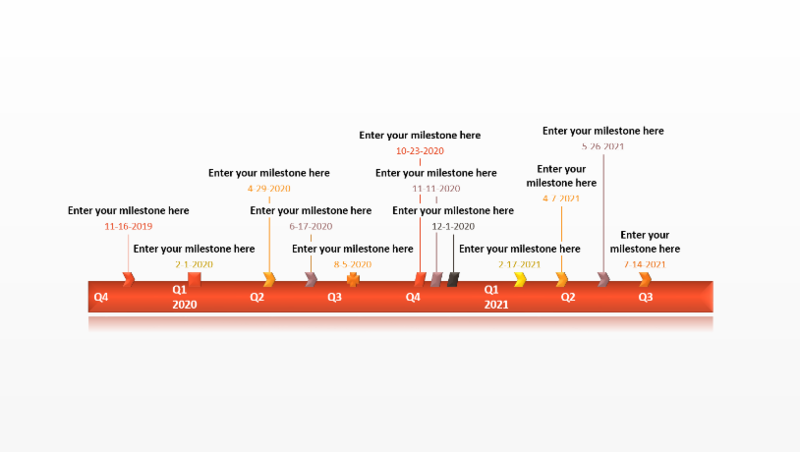 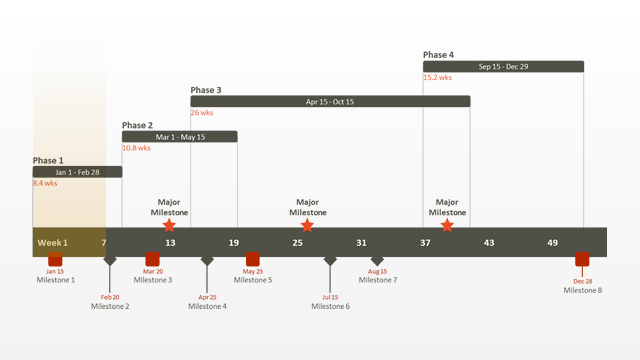 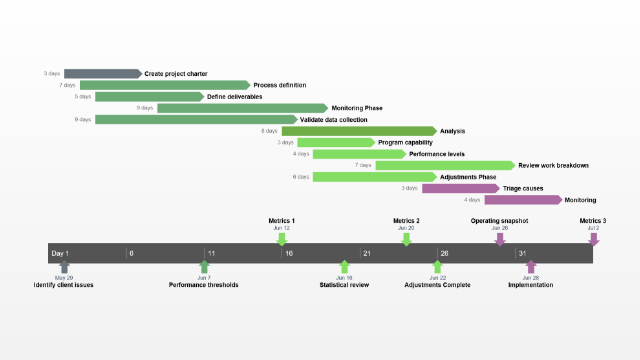 Free, award winning timeline maker for PowerPoint. 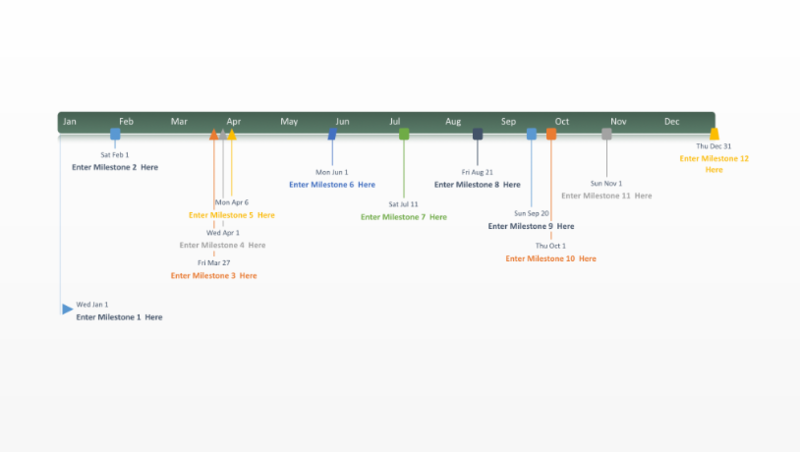 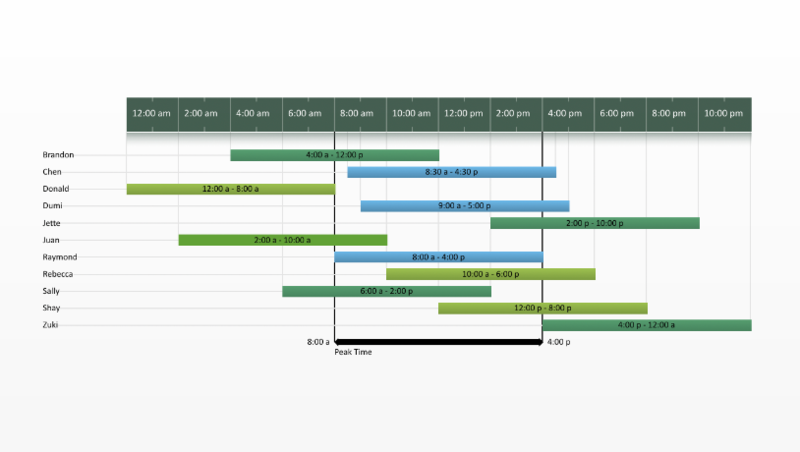 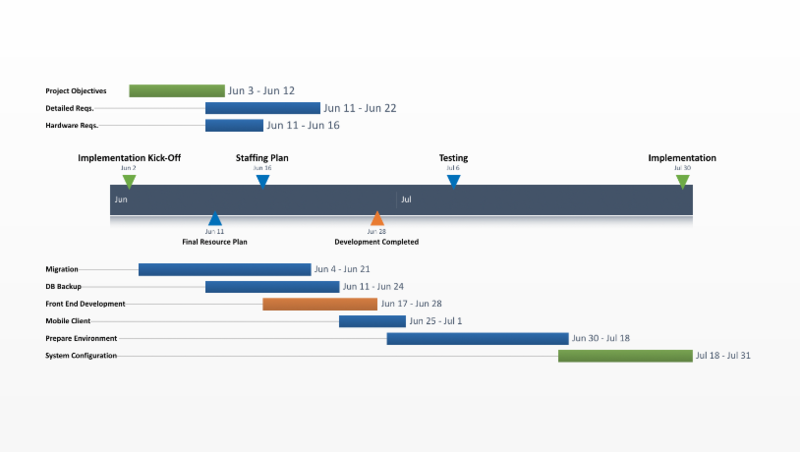 Click and see how to easily change dates, colors, shapes and the styles of your timeline, right from PowerPoint.